The Court of Appeal has dismissed an appeal brought by Peseta Vaifou Tevaga against former business associates in a long-standing dispute about a nonu company. 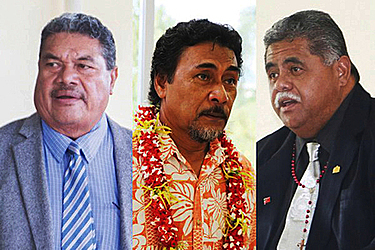 The dispute involves Associate Minister of Cabinet and Prime Minister, Peseta who is up against former Cabinet Minister, La’aulilemalietoa Polata'ivao Schmidt and others. The decision was delivered by Justice Fisher, Justice Panckhurst and Justice Hansen of the Court of Appeal last Friday, despite the Public Holiday. It was one of six matters heard during the Court of Appeal sitting last week. Five decisions have been delivered with the decision for one of the cases deferred. 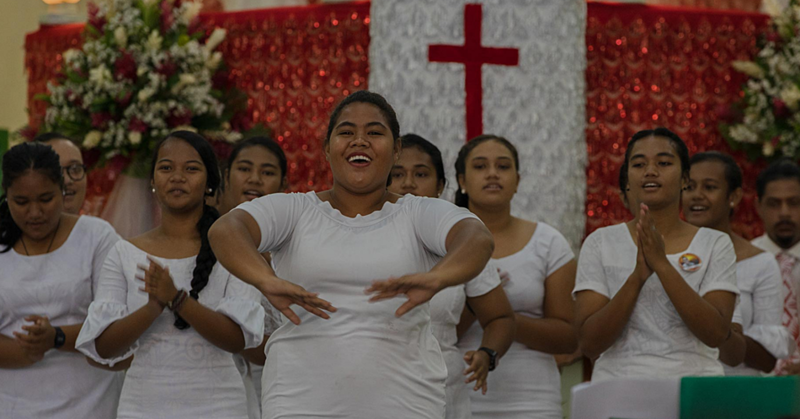 Prior to delivering of the decision, the Court observed a moment of silence to honour fallen Member of the Council of Deputies and one of Samoa’s longest serving Members of Parliament, Tuiloma Pule Alaimoana Unasa Lameko Gae’e, who was laid to rest on Friday. 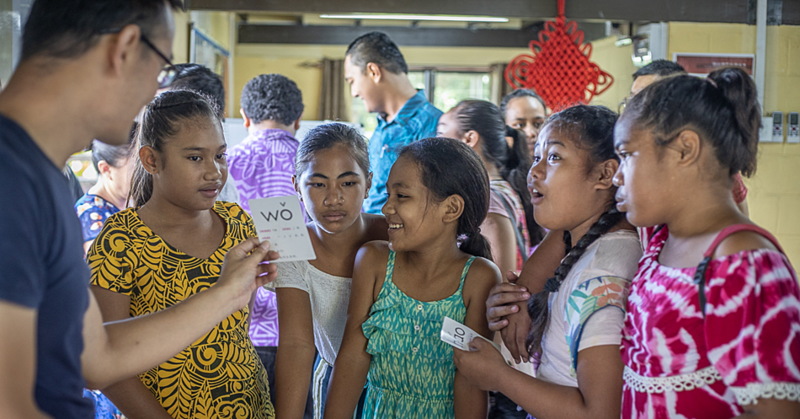 Peseta is represented by Leuluaiali’i Olinda Woodroffe while the respondents were represented by Semi Leung Wai. The case is between Peseta and La’auli, Apulu Lance Polu, Martin Schwalger, Local Partners and Associates Limited and Aldan Civil Engineering Construction Company. According to the decision on the case, Peseta claims to be a shareholder of L.P.A. and is the holder of 50 percent shares in the Aldan Company. Peseta in his ex parte application and Court granted leave and appointed an interim manager to be responsible for the daily administration of the financial affairs of L.P.A. and made orders restricting the ability of La’auli and others to engage in the operations of L.P.A. “After a trial of seven days, Justice Tuala-Warren found against Peseta on all causes of actions. “Amongst other things, she found Peseta was not a director or shareholder of L.P.A. and accordingly had no standing to bring to proceedings in behalf. “The appellant appeals against the judgment, and they claim the judge erred in fact and in law, including her finding that Peseta was not a shareholder or director of L.P.A. The ruling indicates the claims of apparent bias set out in Peseta’s affidavit, that Justice Tuala-Warren’s brother, Siaki Tuala, was associated with the two companies. Also that Justice Tuala-Warren’s past association with Tuala Law however she was successively employed as a lawyer and then a partner of the firm. 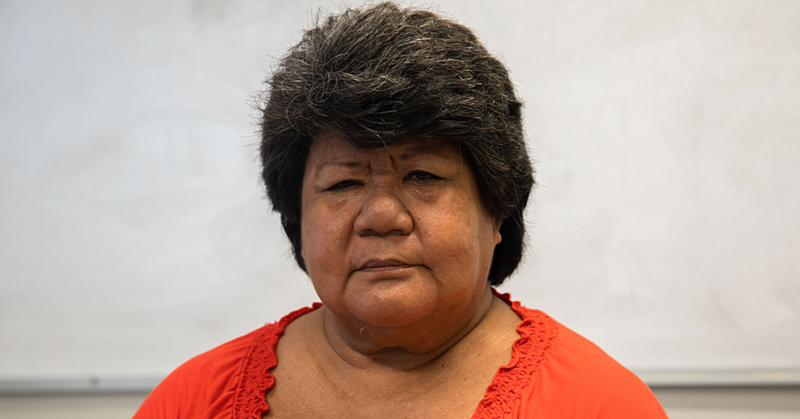 In 2008, she was appointed the first Law Reform Commissioner of Samoa; while her brother continued representation of cases involving La’auli. Woodroffe informed the Court that she was only made aware of this the day before the hearing. In his affidavit, Tuala confirmed his sister’s involvement with Tuala Law ceased in 2008. “Mr. Tuala says that since his sister was appointed Law Reform Commissioner in 2008, he has been careful not to have any professional contact or dealings with her. Woodroffe argued that all of the matters linking Tuala Law and Mr. Tuala on the other hand and the respondents or members of their family on the other, should be taken into account in considering, as a first step, what might have led the judge to decide the case other than on its merits. The Appellate Court accepted the Court must be cognizant of life in a small jurisdiction. “And here the unchallenged evidence of Mr. Tuala is that since his sister became Judge in 2013, he has been scrupulous to refrain from any communications with her that might compromise her judicial function. Furthermore, the Appellate Court pointed out that Woodroffe took them to the other passages of the judgement in which the Judge had preferred the evidence of the respondents or in other ways made findings adverse to the appellant. “But they were all findings that were open to the Judge to make on the evidence and which could not possibly support a finding that she has not acted impartially. “We are satisfied that there is no basis for a finding of apparent bias.